Your tee doesn't always have neat stitching. Sometimes, when ironing time comes, the stitching seems to go out of place. Then, we'd have to hang a T-shirt just because the stitching isn't right. 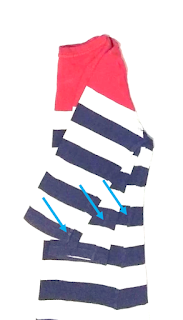 Take the underarm part on both sides, and hang the shirt in the air, to get the correct side seam. Then, use that as the baseline to iron your shirt nicely. Same thing goes to the sleeves when it doesn't have proper stitching. 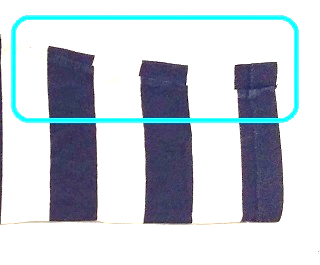 Lay the sleeve on the ironing table, and find the correct aligning and follow the path to iron nicely.